Every year when April rolls around and the landscape is nodding with new, soft blooms National Poetry Month happens. I spend the month reading poems, starting my mornings with a poem I haven’t read before. Reading about poets’s lives I’ve newly discovered while searching out these poems, and jotting down small glories and discoveries in my writer’s notebook. 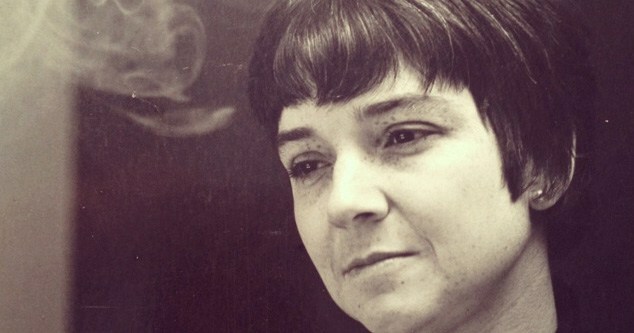 One of my favorite lines about poetry comes from Adrienne Rich who said, “Poetry is the liquid voice that can wear through stone.” She was one of the most influential voices in the 20th Century. To learn more about Rich’s life and musings about the power of poetry, check out the brainpickings issue that covers this topic beautifully. Here the Poetry Foundation summarizes Rich’s remarkable life and body of work. And here is a compilation of poems, essays, letters, and interviews. Keep writing, keep dreaming, have heart–and read poetry.